Greetings family; we ask that you join us in a most serious discussion. "The Universe will give you the test and then it will teach you the lesson" What test of your warriorship has taught you a life's lesson? Join your host Soke Haisan Kaleak and his co-host Salim al-Rashid Hanshi Friday 7/8/2016 at 8pm. 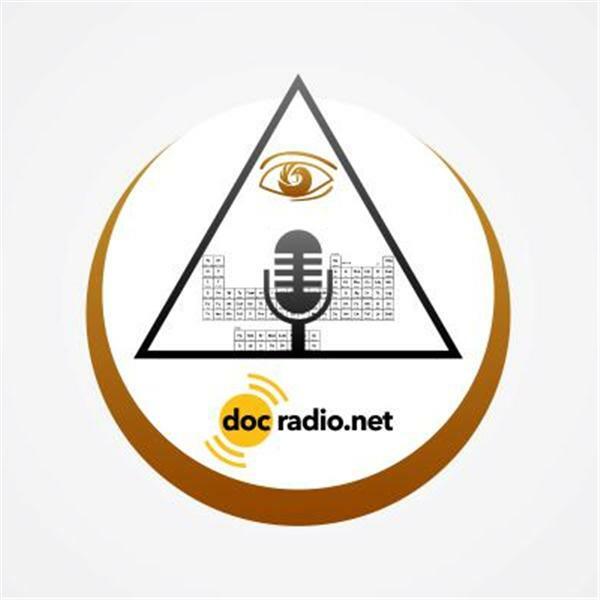 You can reach on your browsers @Docradio.net or by phone at (646) 716-6825. Your thought's and opinions are valued at Making The Connection. Remember it could not be family without you! !